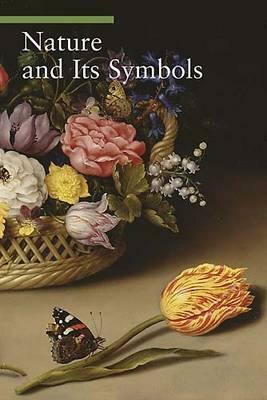 Nature and Its Symbols is the fifth volume in the series A Guide to Imagery, reference guides whose goal is to explain the symbols used in art. This volume includes chapters on plants, flowers, fruits, and animals of the earth, air, and water, as well as fantastical creatures such as centaurs, griffons, and dragons. The vivid illustrations, which include paintings and tapestries from some of the world's premier museums, are accompanied by texts that offer a careful analysis of the artists' depictions of the natural world. Each entry discusses the symbolic significance of the particular plant, fruit, or animal portrayed, its mythic or literary origins, and the episodes or individuals associated with it. These salient points are also called out in summary form within each entry, making the information easily accessible. The reader discovers, for example, that the iris can represent Jesus or the purity of the Virgin Mary as well as the kings of France or the city of Florence. The monkey, which can be symbolic of the devil, heresy, or bad temper, is also associated with the three wise men who travelled to Bethlehem to pay homage to the infant Jesus.